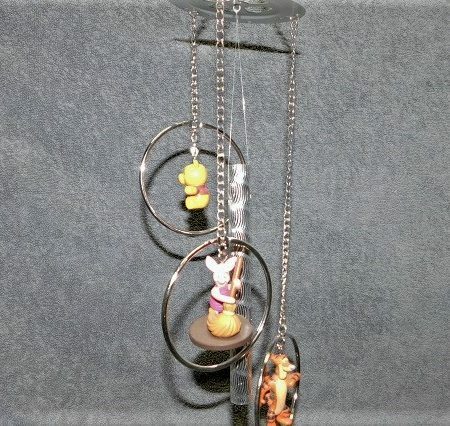 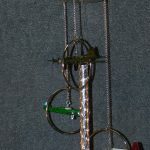 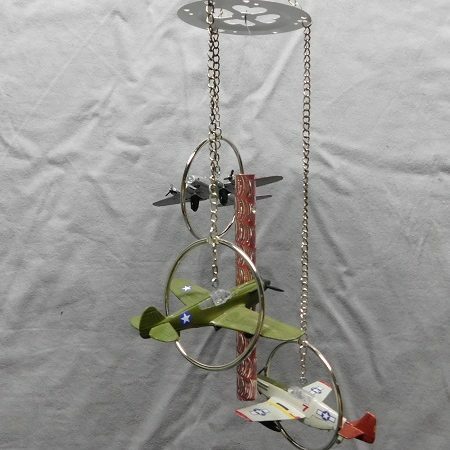 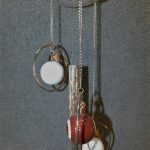 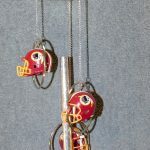 Purchase a unique collectible wind chime today! 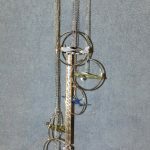 WE HAVE BEEN MAKING WIND CHIMES SINCE 1998! 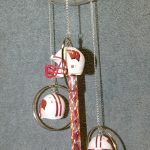 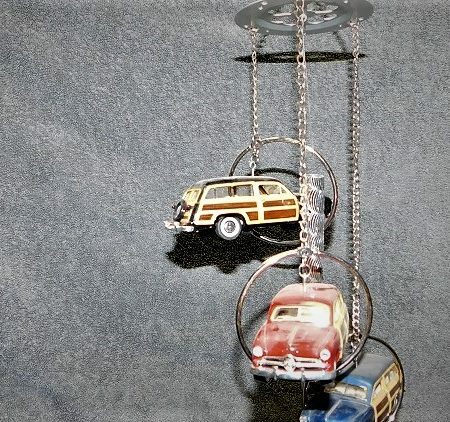 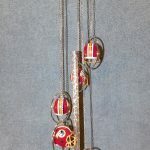 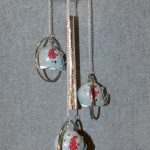 FOR AVAILABILITY OR WITH ANY IDEA’S THAT YOU MIGHT HAVE FOR A WIND CHIME !